How sweet it is…the 2019 Occasions Catalog and Sale-a-bration that is! 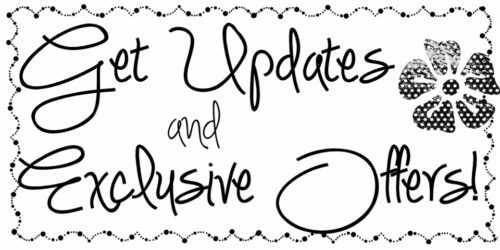 Today is my fifth day sharing sneak peeks from our upcoming catalog for which ordering will begin January 3. The other night I had a class at my home to share many of these new products and make some projects with them. 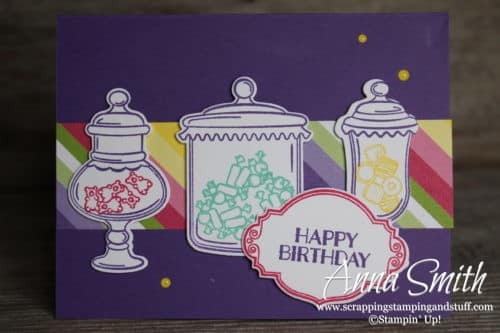 This cute old time candy jar card was one of our projects. 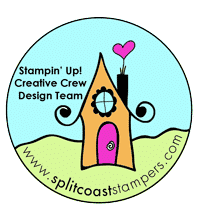 It features the Stampin’ Up! Sweetest Thing stamp set and coordinating Jar of Sweets framelits! For whatever reason, my cardmaking style is usually ‘pretty and classic’ rather than ‘fun and bright.’ I do enjoy making a bright, fun card however, and it’s refreshing when I do! Today’s card refreshed my style a bit! This was super simple to make. I love that each element of the card includes multiple colors, but it didn’t involve any special work using techniques or coloring. 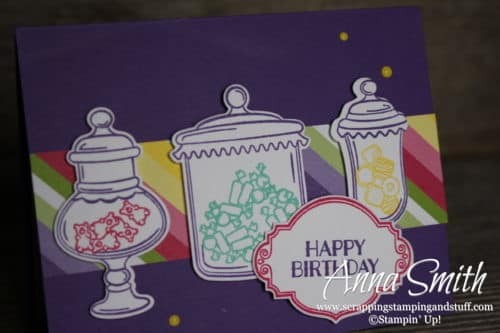 I simply stamped the jars and greeting with Gorgeous Grape, then used separate stamps for the candy using Melon Mambo, Coastal Cabana, and Pineapple Punch. 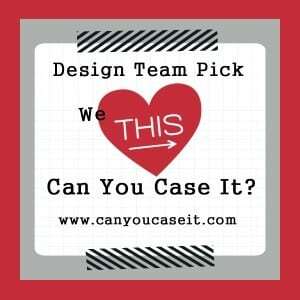 The two-step stamping makes it easy to get beautiful images simply! 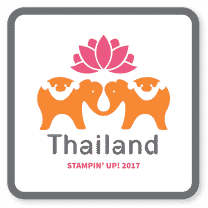 There you have it – the Stampin’ Up! 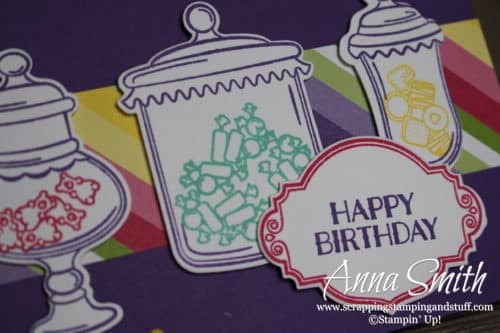 Sweetest Thing stamp set and Jar of Sweets Framelits! If you love them, add them to your wishlist! Make sure to have yourself something sweet today! Please use hostess code 2794VXDR when you order. 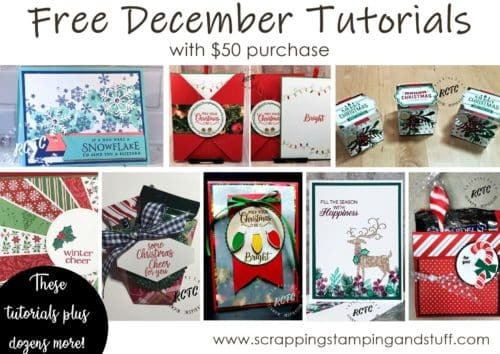 With an order of $50+, you’ll receive links for the card tutorials shown below plus dozens more! 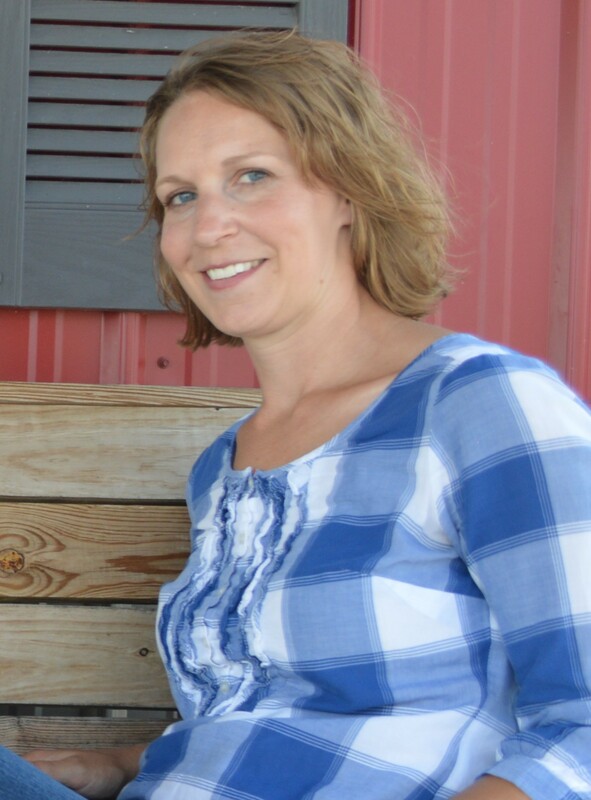 Check out my current Project in the Mail, Christmas Traditions!